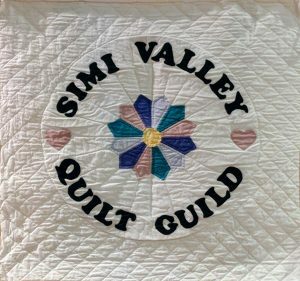 The Simi Valley Quilt Guild has three major things going on during our April 2018 meeting. We will be saying goodbye and a huge thank you to our past board, and welcome in our new board of directors. We will be turning in our 3rd round for the round robin, and picking out our last round. 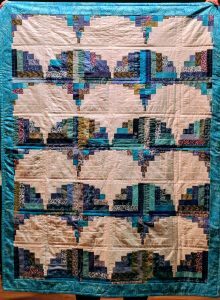 Quilt University! 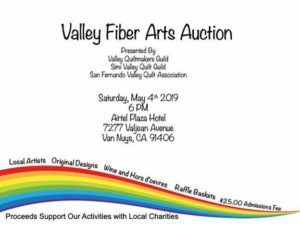 Time to learn from some of our favorite teachers…..Guild Members! There will also be updates on the Garden Party that will take place later this month! This entry was posted in Meetings on April 10, 2018 by Quilter.